Assorted institutions have expressed their support for the proposed tax on sugar-sweetened beverages (SSBs), which its main proponent in the Congress has described as a pro-poor measure meant to curve consumption and thus help check the alarming rise in obesity cases among Filipino kids and adults alike. “These diseases pose a serious threat to public health, and should be instantly addressed by my proposed measure,” said Suansing at a recent hearing of the Senate ways and means committee on the proposed tax. Among the government agencies that have backed Suansing’s proposal at the Senate hearing were the Department of Health (DOH), National Economic and Development Authority (NEDA), Food and Drug Administration (FDA), Philippine Health Insurance Corp. (PhilHealth), and the Department of Foreign Affairs (DFA). Suansing originally filed House Bill No. 292 that aims to impose an excise tax equivalent to P10 for every liter for beverages sweetened with local sugar, and P20 for those with high-fructose corn syrup or imported sugar. 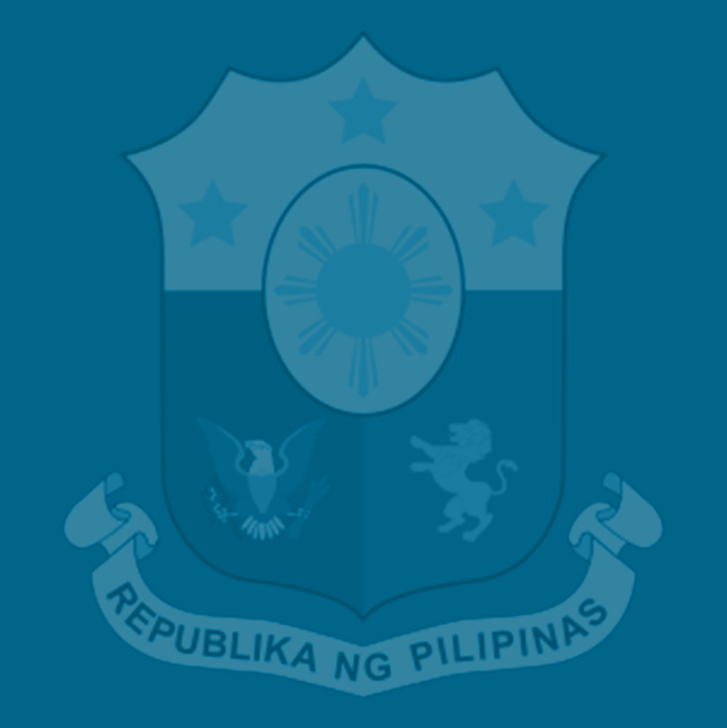 Her proposal was among the 54 tax-related bills incorporated into the final version of House Bill 5636 or the proposed Tax Reform for Acceleration and Inclusion Act (TRAIN) that was approved by an overwhelming majority of the House of Representatives before the Congress’ sine die adjournment. Suansing cited the results of the National Nutrition Survey conducted by the Food and Nutrition Research Institute, which showed that the prevalence of being overweight and obesity among Filipino children aged zero to five years old has significantly risen from one percent in 1989 to 5 percent in 2013. She likewise noted the prevalence of being overweight and obesity among children aged five to 10 years old has also risen from 5.8 percent to 9.1 percent in 2013. “What is even more striking in the 2014 FNRI National Nutrition Survey is the enormous increase in the number of obese Filipino adults, from 16.6 percent in 1993 to 31.1 percent in 2013. In absolute numbers, it is very sad to note that 3 out of every 10 Filipino adults are most likely obese,” she said at the public hearing. In 2015, the government released some P7.4 billion in PhilHealth reimbursements to over one million patient-members for hemodialysis alone. Suansing said. This amount included the PhilHealth funds released for other non-communicable diseases related to the excessive intake of sugar, she added. Finance Undersecretary Karl Kendrick Chua said at the same Senate hearing that the SSB tax should be viewed mainly as a health measure that is meant to discourage the consumption of high-sugar beverages, while encouraging industry players to develop healthier product alternatives. “Because the Sin Tax Law required a mandatory review which is ongoing, we preferred originally to keep this on hold until we have done the health measure’s mandatory review,” Chua said. “However, we do not object that this is being advanced in the Congress by the Department of Health and all the stakeholders that have looked into this measure as an important way of curbing the growing problem of diabetes and obesity. And so, as a result, DOF is very supportive of this measure,” he said. Chua said SSBs are mostly empty calories that have no or little nutritional value but are relatively affordable and easily accessible, especially to the poor and children. “Many people have said that this tax is anti-poor. But for a non-essential [food item], especially for a non-good, economic principle says that we should not use the regressivity argument at all. In fact, it is far more progressive over the whole spectrum if people’s consumption of these non-essentials and non-good are reduced so that they can consume the more important aspects,” Chua said. “Because this is a health measure, the objective really is to reduce consumption, and studies have shown that a 20-percent increase in price is sufficient or necessary to reduce significantly the consumption,” he said. “We urge the committee to view the SSB tax as a key component of a comprehensive health strategy, organized to deliver the first guarantee under the Philippine Health Agenda, which is at its core to secure the health of all Filipinos throughout the entire life stages,” he said at the hearing. Dr. Tony Leachon of PhilHealth pointed out that the poor “have higher risk factors” in terms of contracting diseases or conditions resulting from high sugar intake because of the environment they live in, their lack of information and lack of access to preventive measures.